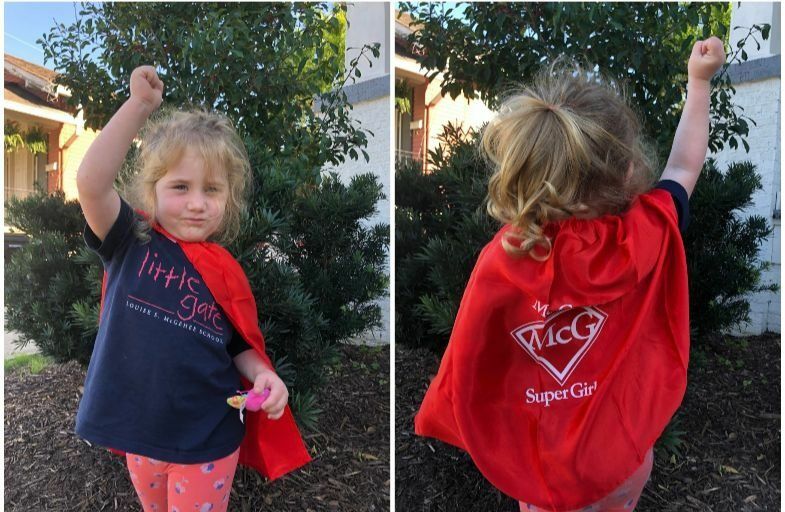 McGehee School | Welcome McGehee Supergirls! We are so thrilled to welcome a new group of McGehee girls. Welcome Supergirls -- soon to be McGehee Leading Women!